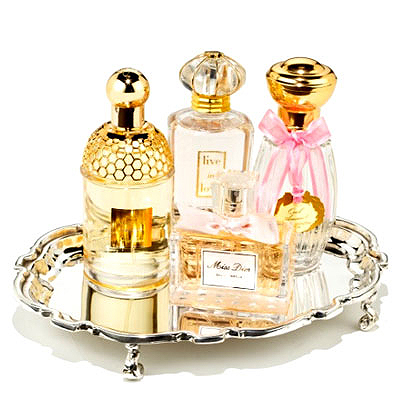 Ashes of Laughter: This is Glamorous + Giveaway! Ebask!!! 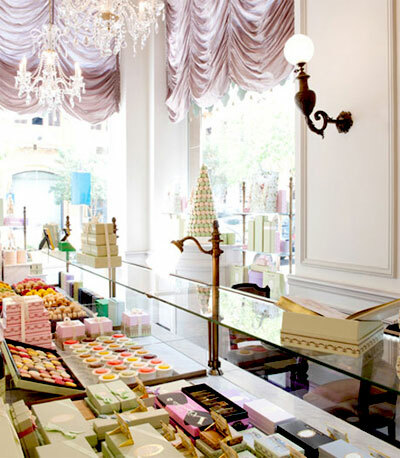 Photo number 1 is of my favorite little bakery in LA... it's so gorgeous and quite delish! Have a great day sweet girl! Favorite Pastry Shop in Paris!! Can we please go sometime! I wish I had a reason to wear that gold, ruffle sleeve dress. So dreamy.